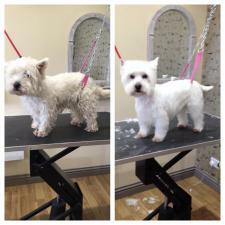 Hello I’m Lesley i started my dog grooming career in 2002. 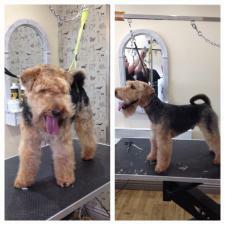 I’ve studied at 3 colleges including Northumberland, Durham and Derby.  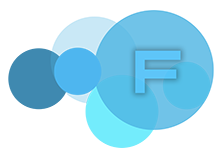 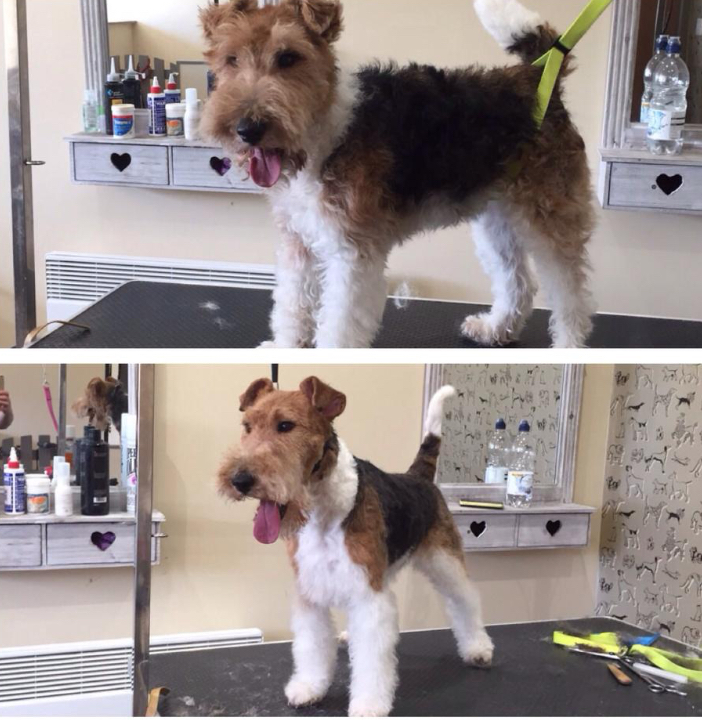 I’ve worked within the industry for many years learning and gaining lots of experience and skills. 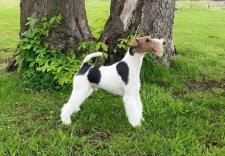 I absolutely adore animals and care for all animals of every kind. 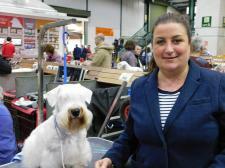 As a vegan I support not only pets but the welfare of all animals. 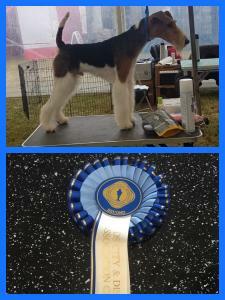 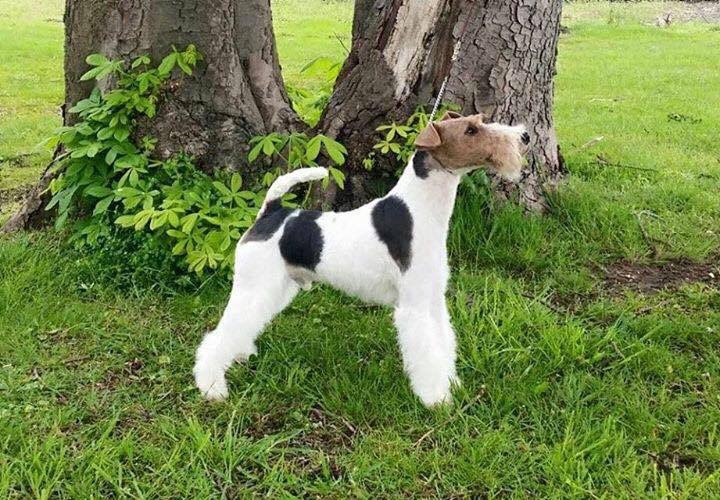 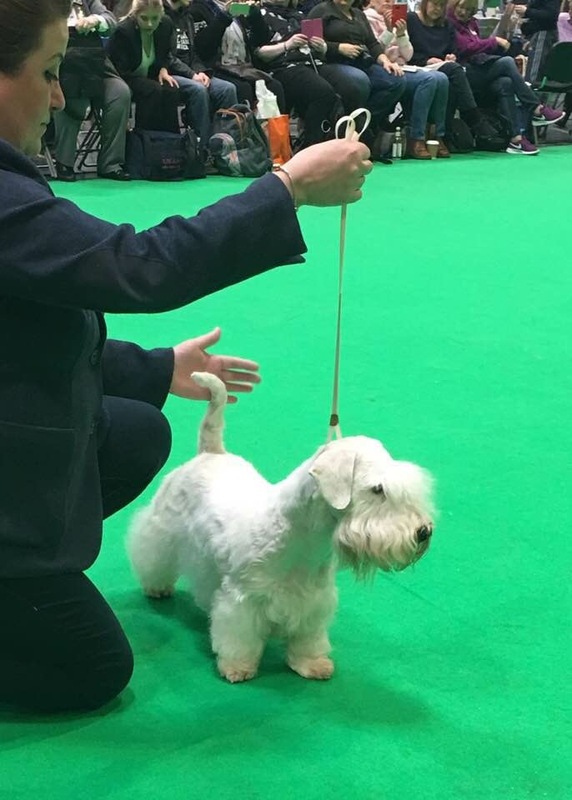 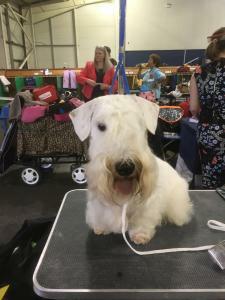 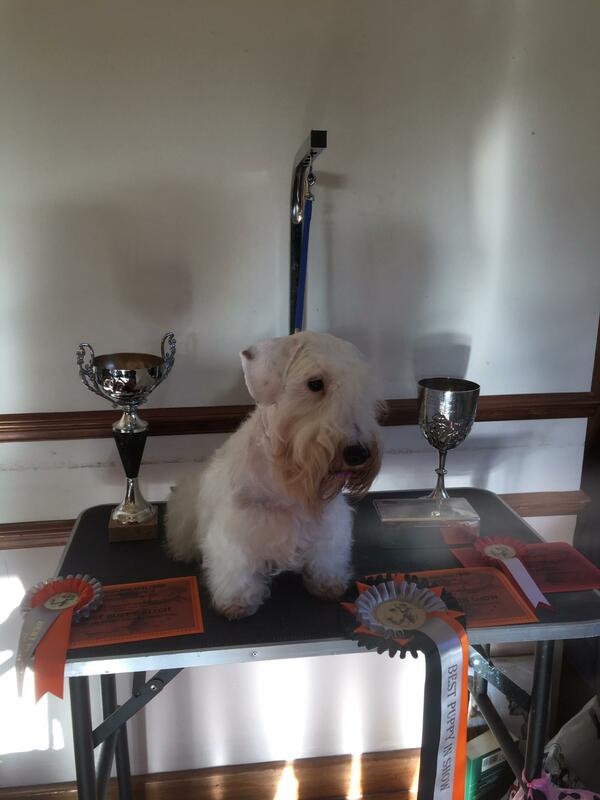 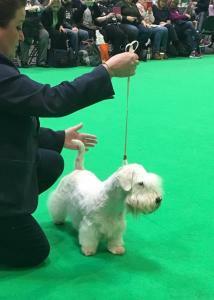 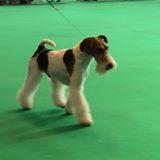 My love of terriers has taken me to showing both wire haired fox terriers and our Sealyham at championship level. 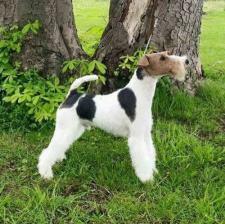 My first dog was a sealyham terrier which I adored. 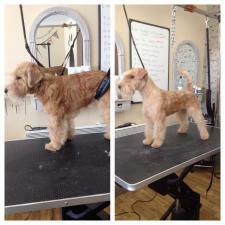 Ive grown up with terriers my whole life. 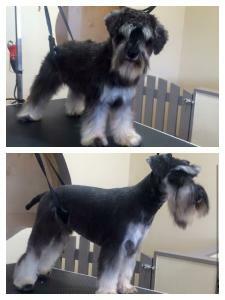 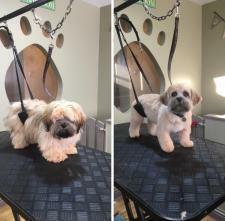 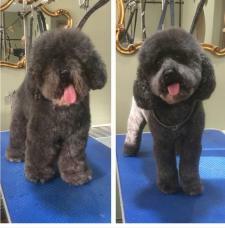 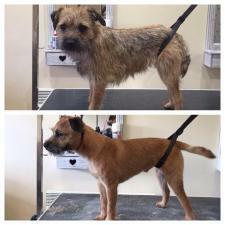 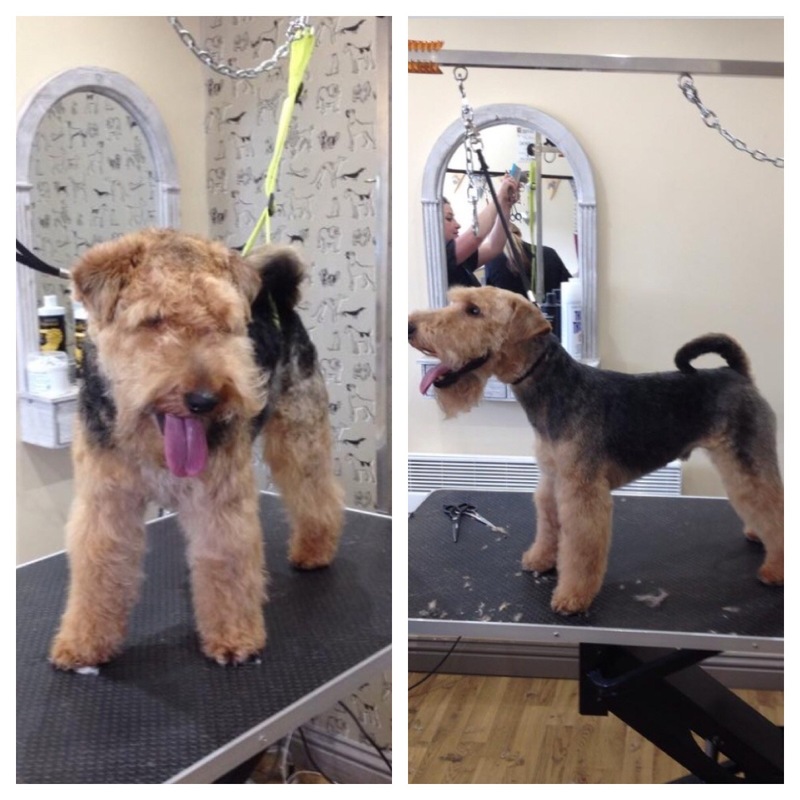 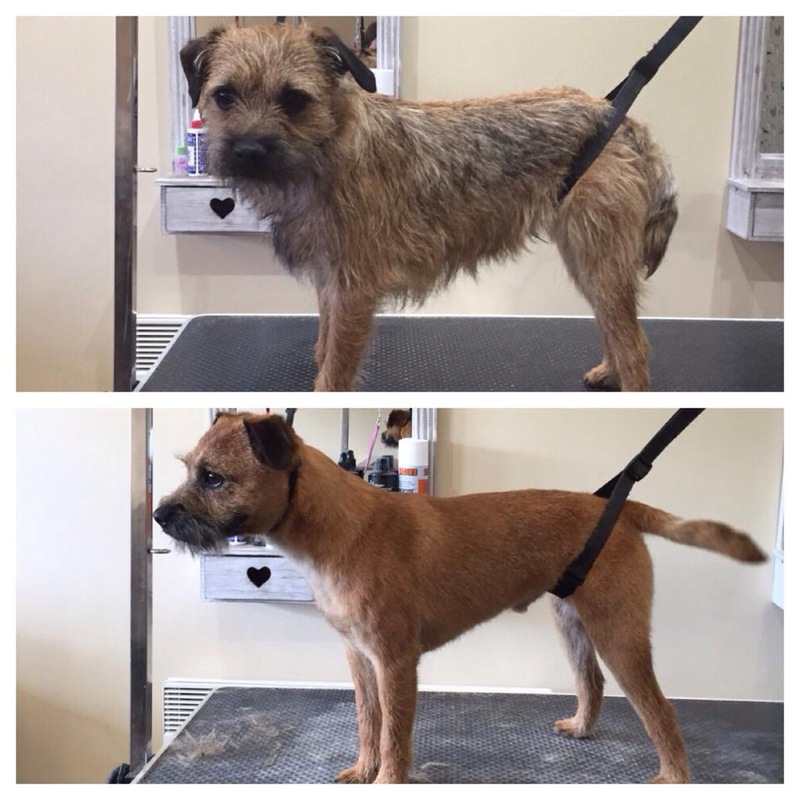 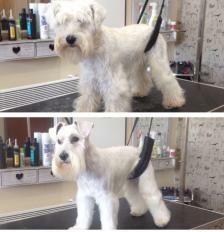 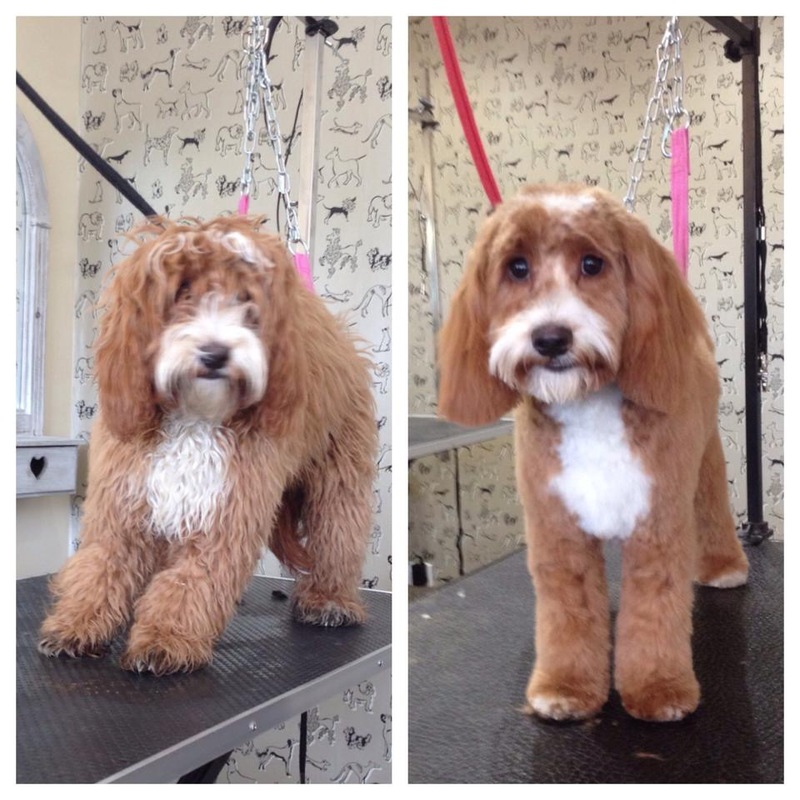 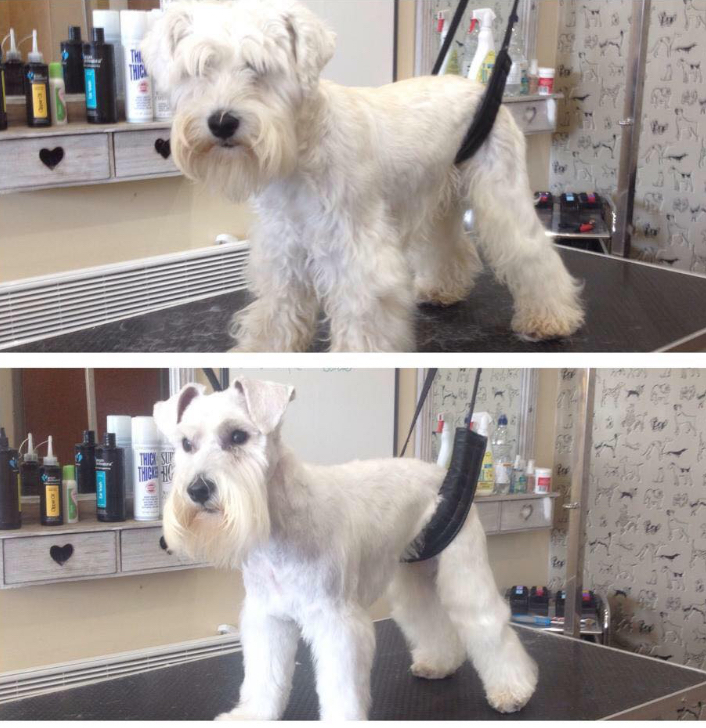 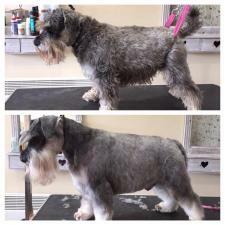 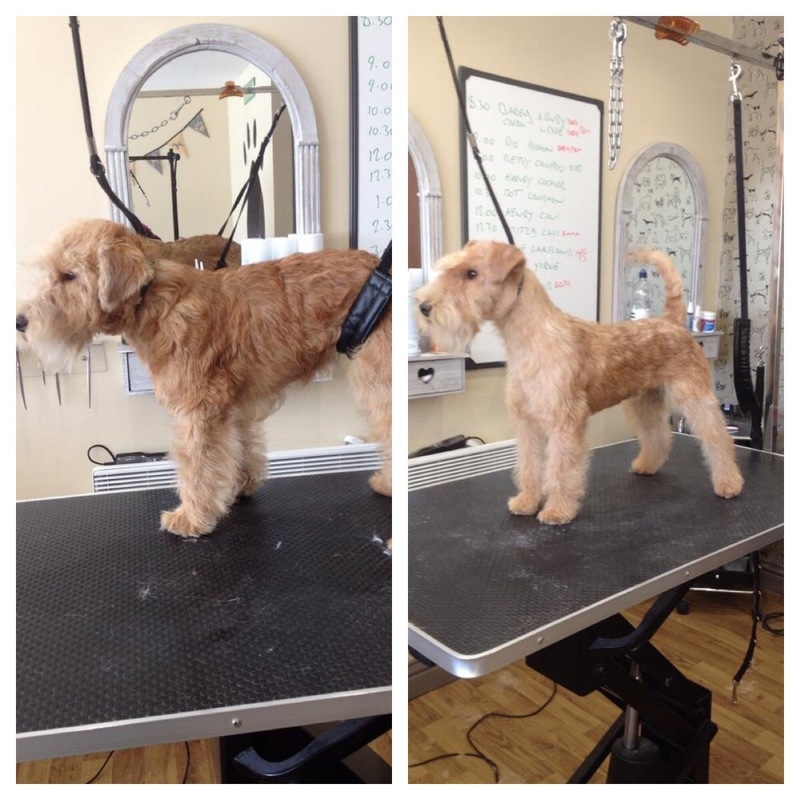 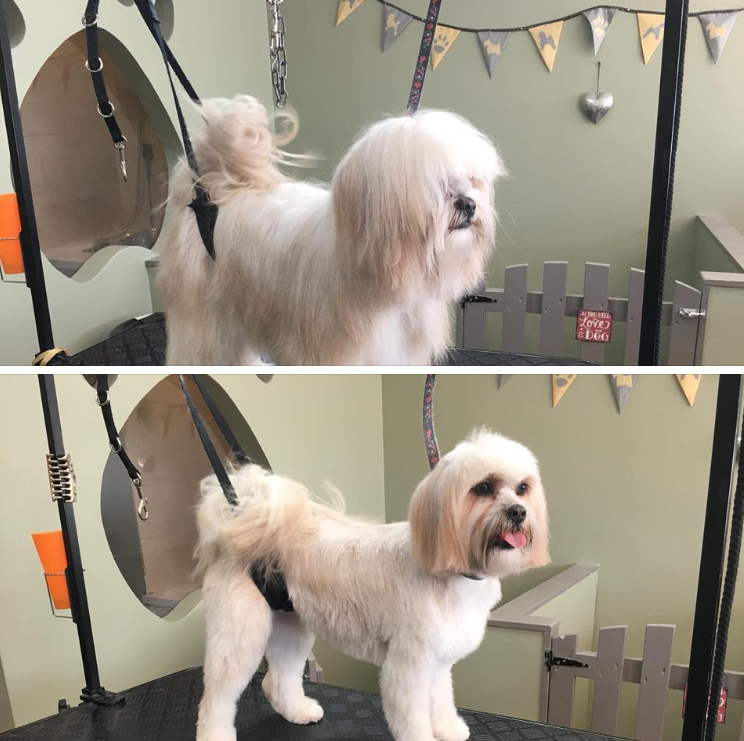 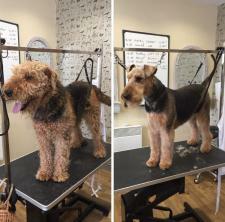 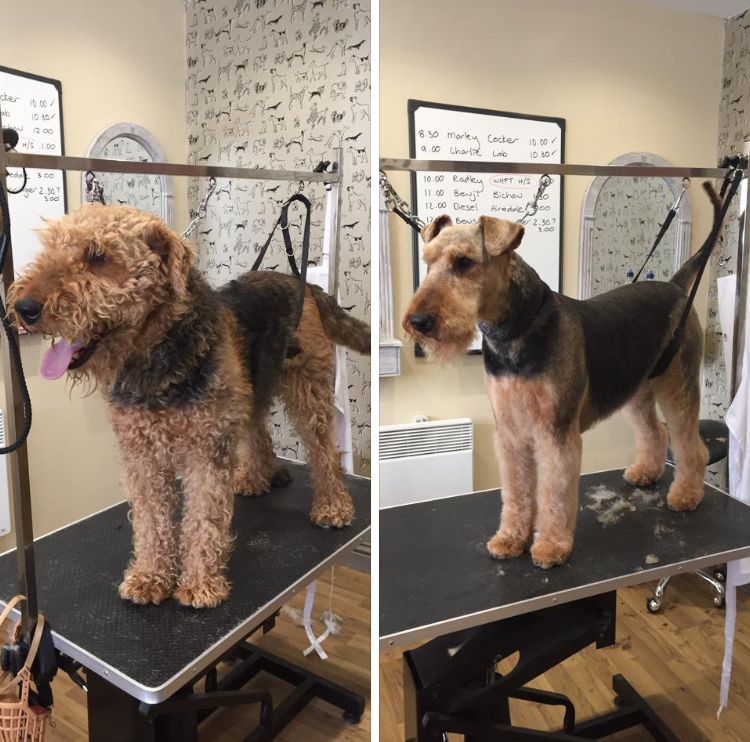 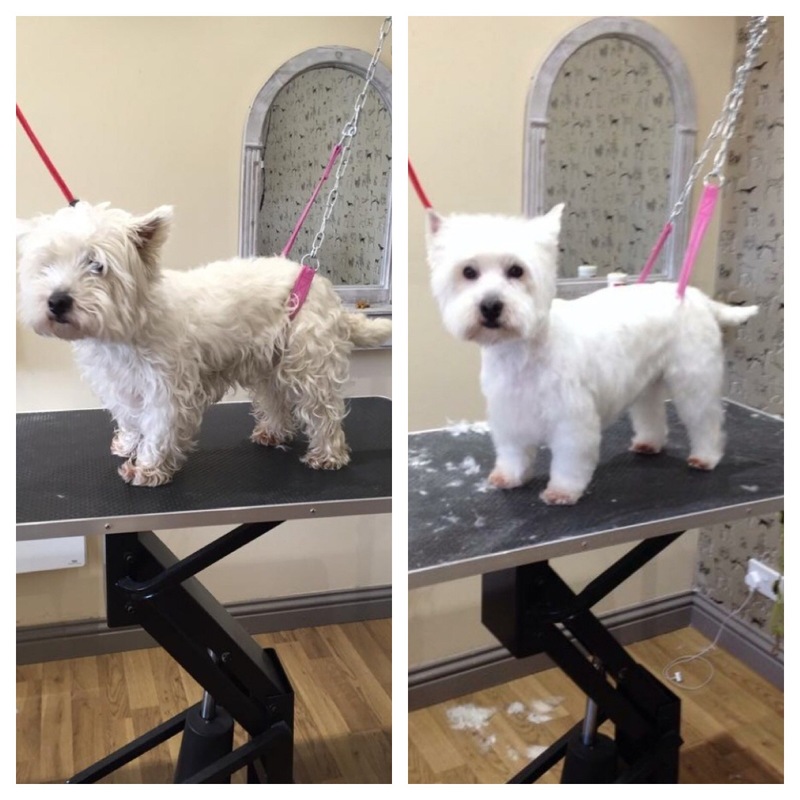 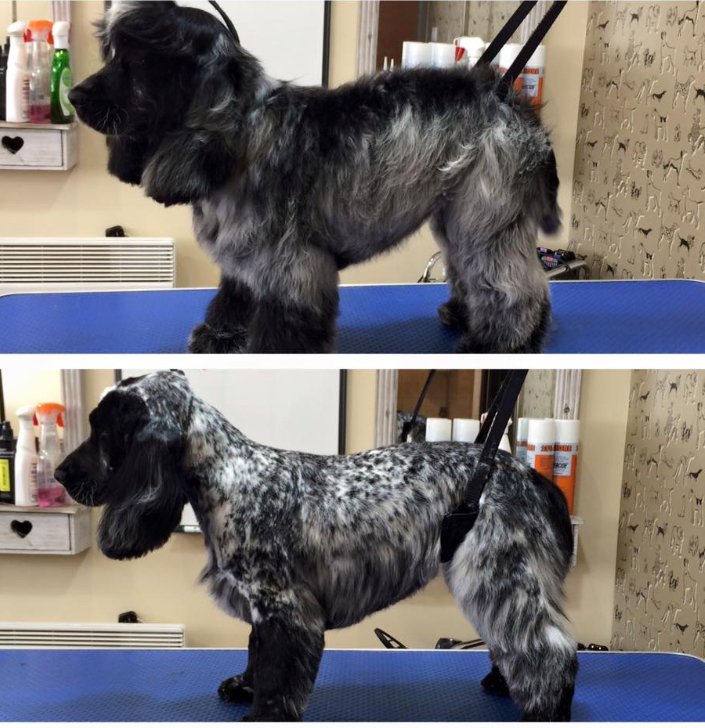 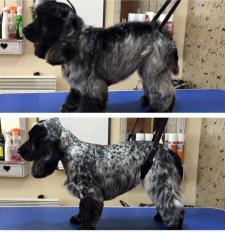 Our salon grooms each dog to either breed standard or bespoke to customers requests. 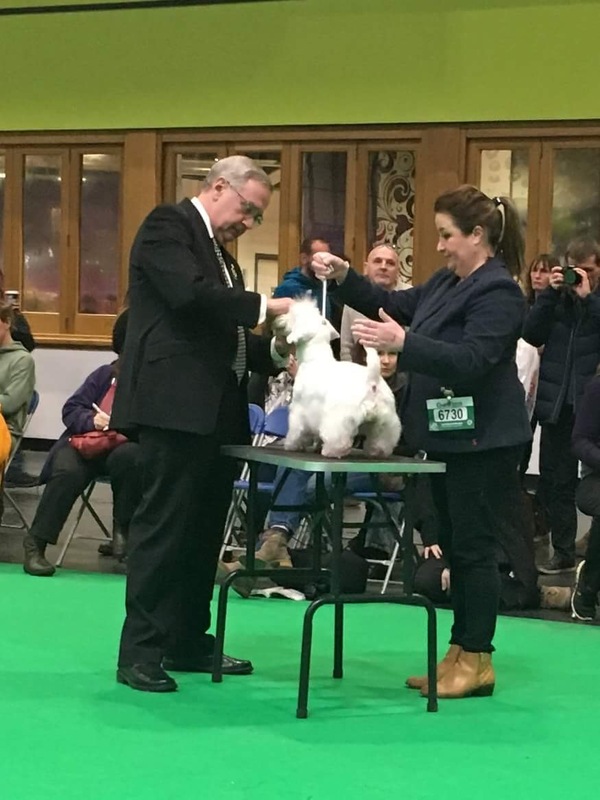 We are also members of the British Dog Groomers Association and Regularly attend educational demonstrations and training. 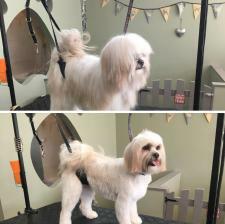 We are very proud to be a member of Groomers Spotlight so we can show our customers that we have the correct qualifications to groom your beloved babies. I completed my City & Guilds Professional Diploma at Top Trimz training school under the watchful eye of Julie Harris and continue my education to work towards achieving the LCGI in the future.